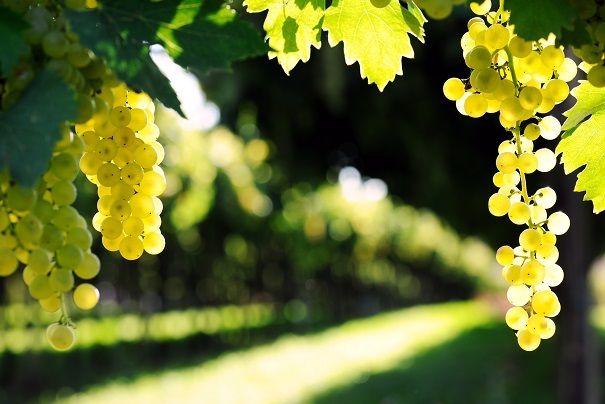 Australian cool-climate Chardonnay can be really great wine at a great price - but only when it has two key ingredients: super quality grapes and balance. The 'Over the Shoulder' Chardonnay from highly-acclaimed Yarra Valley producer Oakridge ticks both boxes, and more. The grapes from this wine are sourced from around the Yarra Valley - a superb match between region and variety that means Chardonnay can really shine when grown here. Oakridge has struck a perfect balance between expressive Chardonnay flavours, integration of oak flavours, grape ripeness, freshness and structure in the finished wine. Oakridge pioneered the use of larger oak barrels when fermenting and maturing Chardonnay. Larger barrels have less surface area of wood per litre of wine, meaning not too much 'oakyness'. The winemakers at Oakridge only intervene when the wine needs a nudge in the right direction. This means the true character of the region and variety can shine through. This approach is normally reserved for much pricier Chardonnay. Juicy, nectarine and almond, maybe a bit of grapefruit. Subtle chalky texture, good acidity, solid finish, with a tweak of lime rind in the aftertaste. Lovely thing to drink. Pretty much spot on." "It has a generous serve of ripe stone fruits (white peach and nectarine to the fore), balanced by oak and natural acidity." If you'd like to check out this wine, it can be found at a few online retailers for around $20. For example, Dan Murphy’s has it for delivery. Click below to learn more. 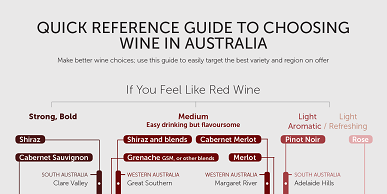 The green button above is an affiliate link, which means Wine Wisdom Made Easy would receive a commission if you decide to purchase the wine online through this link. However, the price you see when clicking through this link is the same as it would be from a Google search or any other source. If you prefer to find this wine elsewhere, please do. If you have found this website useful, you can choose to support the service (and our 'Vino for Vision' giving partner Sightsavers ) by viewing the offer via the above button. Click here to learn more about affiliate commissions on this site.